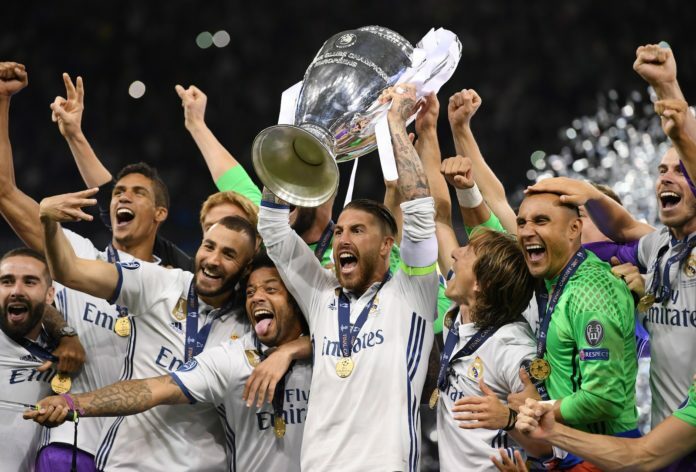 Pros and Celebrities Sports Champions League Winner 2018 – Real Madrid Did it Again! Zinedine Zidane produced yet another moment of coaching history, winning the Champions League for the third successive season, and helping Real Madrid to complete a historic double. An epic night, filled with so many different storylines, and unfortunately for Liverpool’s accident-prone goalkeeper, Loris Karius, his part in the story will be remembered just as long as Gareth Bale’s incredible bicycle kick. Gareth Bale’s Champions League Final Goal – One of the Best in History? Just three minutes after coming off the bench for Real Madrid in the Champions League final, Gareth Bale produced a moment so awe inspiring, so jaw dropping that words barely do justice. 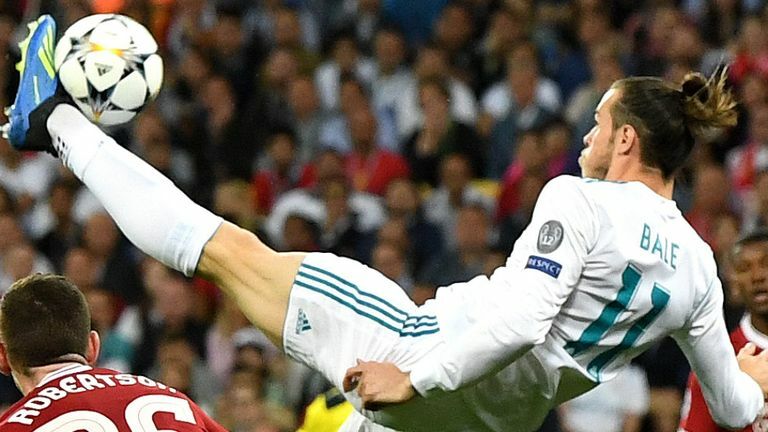 Gareth Bale’s second half double spurred Los Blancos to a 3-1 victory over Liverpool in Kiev, a result which cements the team’s status as a dynasty. Gareth Bale says reaching a fourth Champions League final has “blown any expectations I had out of the water”. Previous articleHow Long Should a Warm-Up Last?